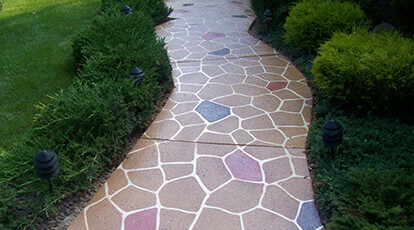 Concrete Coatings VIVID™ Acid Stain - Creates an aged, antiqued color that is one of a kind. 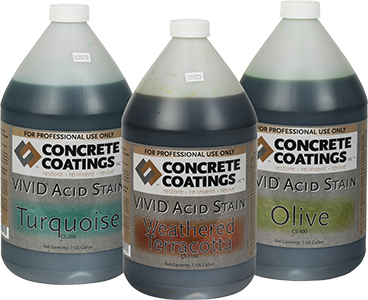 Concrete Coatings, Inc. VIVID™ Acid Stain assists in the creation of an aged, mottled and antiqued color that is one of a kind. Countless distinctive looks can be attained adding beauty to concrete surfaces as well as Spray-Tek™ Acrylic Overlays, Micro-Topping and Stamp-Tek™ Stampable Overlays. VIVID™ Acid Stain is available in 11 standard colors and can be used on interior and exterior applications. The colors produced from VIVID™ Acid Stain will rely heavily on skill, practice and experimentation. Each concrete slab will react differently. 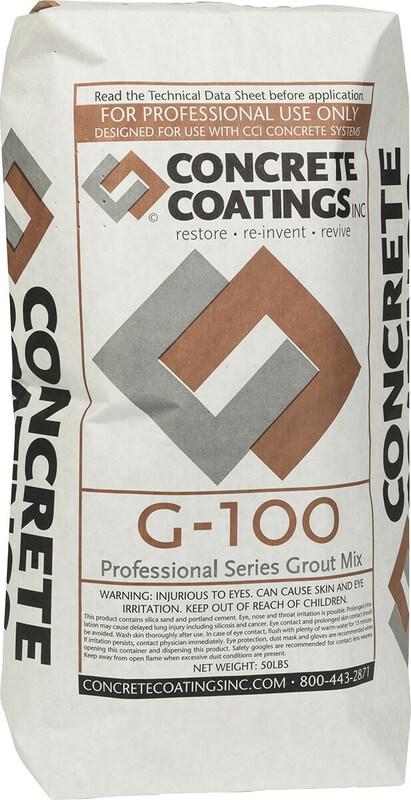 Application methods and age of the concrete will result in different tones or hues and, in the case of very old concrete, the stain may have little or no reaction. Test sections should be done to verify suitability and appearance prior to application. When using multiple bottles of stain of the same color, batch (mix) bottles of stain together. Packaging: 1-gallon jug, 5-gallon carboy, 4oz sample bottles available in 8 packs of 1 color or packs of all 11 colors. 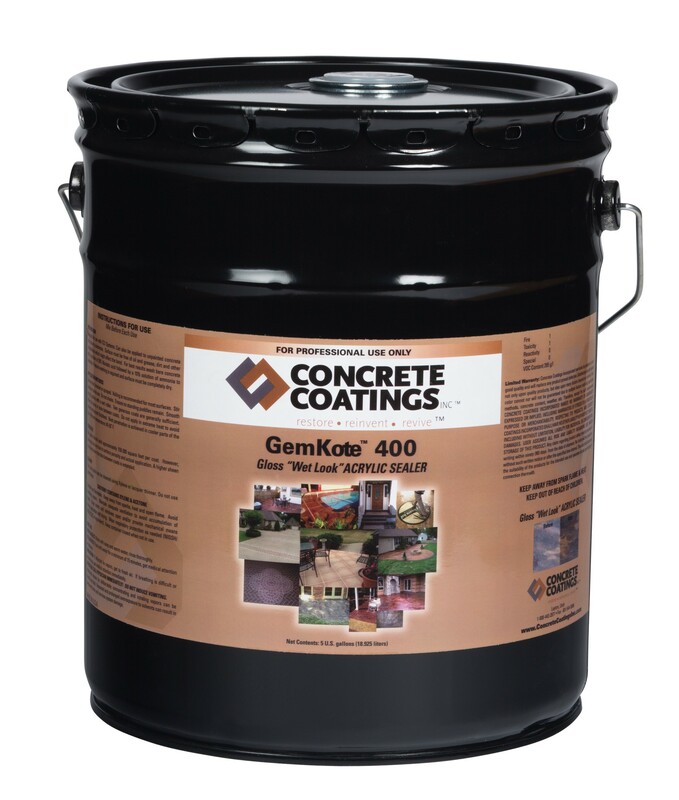 Excellent Stain – I’ve used a number of different acid based concrete stains- Schofield, Kemiko, etc- and this performs just as well. Color and penetration were excellent. Would definitely recommend. This is by far the best stain I’ve used. The walnut color is gorgeous! Excellent customer service as well. Fountains and a concrete pad for over two years with beautiful and lasting results – I’ve used this stain on big concrete planters, fountains and a concrete pad for over two years with beautiful and lasting results. Easy to use and gives professional look. 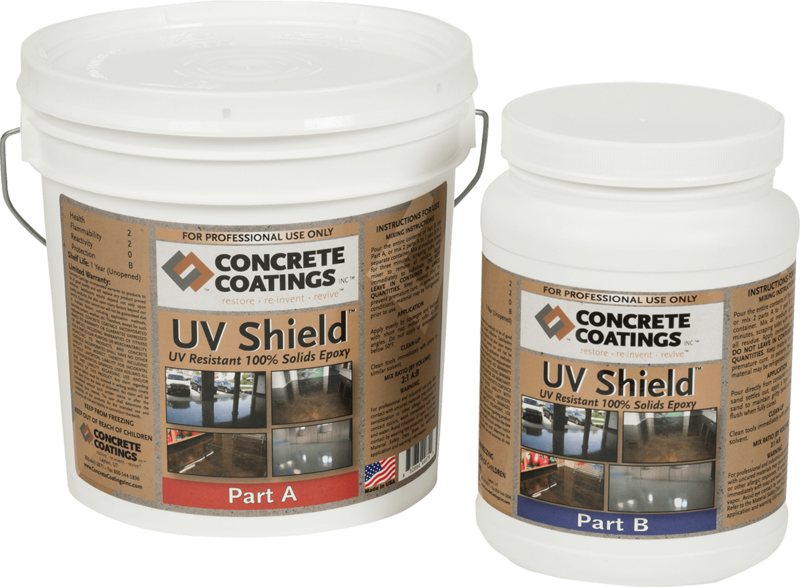 Great Product, used it on an Outdoor Patio – Came out great. Product leaves a nice color. Has been raining for 3 days straight since I stained and have not had a chance to seal it yet but seems to be holding color perfectly. Do take note, I made my concrete have a “rock” design to it by adding features that made it look like stone, but also allowed the stain to sit there as it dried. Awesome for effect, you just have to be sure to scrub out any residue in any low areas as it will pool and shop-vac it out right away or it will just settle again. Great Product – Worked great and was easy to use. Applied to newer concrete-3 months old. I sprayed 2 coats but it colored so beautifully with the first application that I could have stopped after the first coat. Shipped quickly and was well packaged. There was a little spillage from the container, but It was sealed into a plastic bag so it wasn’t a problem. I will be purchasing this product again for our outside patio. Perfect Outdoor Chessboard – Deep rich brown created from cheap gray 16″ square concrete pavers. I used this and the green one to make a chess board in my back yard. Oddly enough, large square pavers come in gray only—or a red with a brick pattern. So I couldn’t find 2 colors with the same plain look, and I’m glad I couldn’t because staining the plain gray concrete created a unique look that you would not be able to purchase even through special order. Plain gray concrete looks as cheap as it sounds, but now I’ve got a jade-walnut chessboard that cost me less than $4 per piece to make, including the stain. Easy to use, and if you use zero water to wet the pavers before applying acid, you get a bubbling, hissing pool of acid, which of course is a bonus. (wetting the surface first will create a more uniform color and will stretch the amount of coverage). 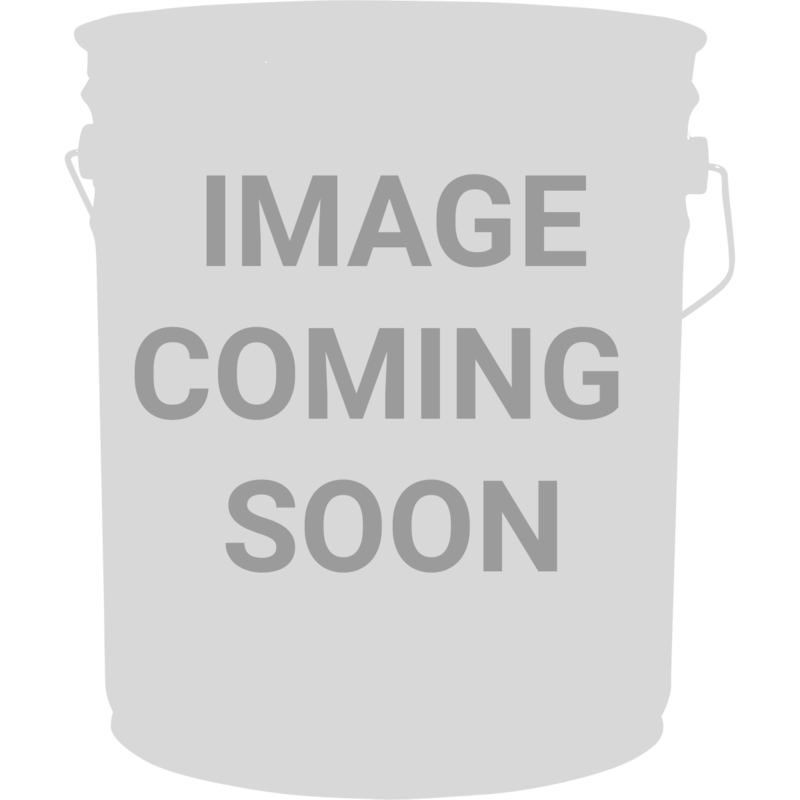 Great stain, be liberal with application – This product worked very well and I really like the color. It did turn out a little more on the tan side in lighter applied areas, but ended up overall looking very nice. As a first time acid stainer I learned a number of things. Prep is very important, take the time to do it right. Most importantly, is to make sure you are getting complete coverage when you are spraying the acid. You will note that there is some foaming immediately on contact which goes away quickly. This appears to be the time when the majority of the color transition takes place. As you brush in the liquid it still colors the concrete however not as deep as where the direct spray contact is made. I needed to be more generous with the initial spraying to make sure I had complete coverage. As a result, the appearance is a bit mottled and splotchy. Even with the incomplete coverage the floor looks significantly better than the bare concrete. Fortunately, I picked a room I built in my pole barn for my first try, but will be doing my basement and porch shortly. The floor turned out great! It took two coats of the acid stain to get the color we wanted and we love it. It’s hard to judge the true color of it until after it dries and you put a clear coat over it. The prep work is the hardest part but once you have a clean floor the application is easy. We used it in our basement pool-room and it took about 3 gallons to cover approx. 700 sq ft.
Bought 2 gallons, only needed 1. I’m sure if I used the 2nd that it would have gotten darker but being that it’s outside in the sun, I didn’t want it darker. I LOVE the finished effect. Was scared when after I applied it, it turned neon orange, but after awhile it changed. PS if you do it in the sun it will turn quick!!!!! Great customer service by the actual manufacturer of the acid (not the seller). I called and spoke with the same person twice who gave me some great tips and ideas on how to get the best results. Be careful on how log you leave the stain on. We did a few test areas and when left on overnight the concreted turned almost black. At 1 hour my concrete reached a deep brown color. Not sure why but I’m happy with remote. Onto the sealer 2000! Reason: Due to the unpredictability of chemical stains and the multiple variances that can occur, the same acid color can react differently. 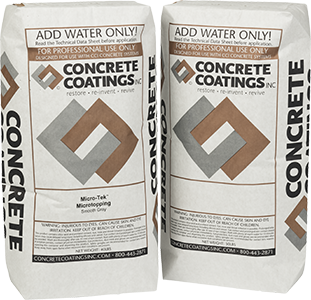 Solution: It is beyond the ability of Concrete Coatings, Inc. to predict or guarantee an acid stain’s reaction to concrete or other cementitious substrate. The responsibility rests solely with the applicator to perform a test on a small inconspicuous area of the job to get an idea of how the stain will react and look on your specific job site. Notwithstanding these measures, it is impossible to guarantee color depth and chemical reaction throughout the entire substrate. Should I cut the stain? You can, if desired, Cut the stain and apply more than one coat may add to the marbling effect that stains are known and loved for. However, staining at 100% strength cuts labor costs and still creates a coloring effect with highly favorable results. If too much water is added, stain color may not be as brilliant as less acid is reacting with the surface. What sprayer should I use for VIVID™ Acid Stain? Any plastic sprayer will do. Metal is unacceptable due to chemical reaction and corrosion. Sprayer should be dedicated to acid application. Do not use a sprayer that has contained other chemicals I.e. pesticides. Do I have to seal VIVID™ Acid Stain? Absolutely. Doing so will ensure the stain will last and remain on your substrate. If the stain is not sealed it may be tracked throughout the commercial/residential space, wash and wear away etc. If a natural rustic finish is preferred, use a water based or other matte finish sealer. 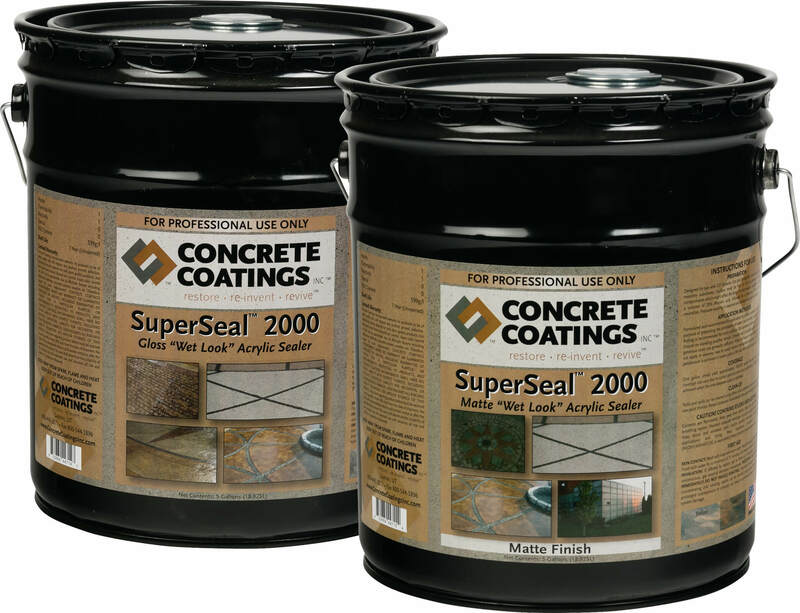 We recommend Superseal™ 20WB or one of our solvent acrylics with the matte agent added.